At Bio Biscuit, we want the best for your pets. 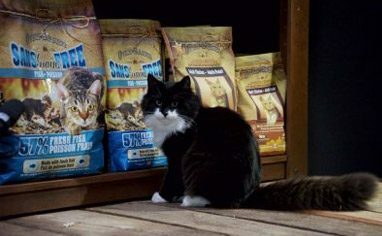 For more than 20 years, we have been making oven-baked biscuits, treats and food for cats and dogs, carefully designed by a team of specialists in animal nutrition. Bio Biscuit has been a trusted name in the animal-feed industry for more than 20 years. 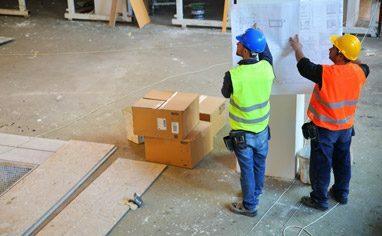 Our company commits to continually innovate and improve their products. 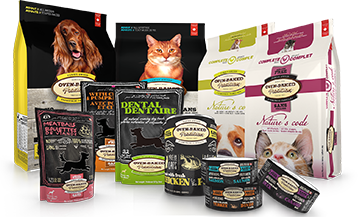 Our brand, Oven-Baked TraditionTM, offers top-end natural products for cats and dogs. 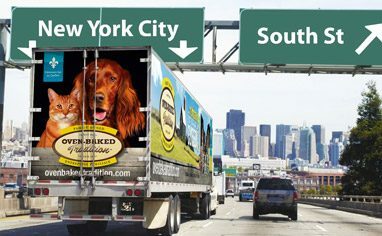 Made from high-quality food carefully selected, our slowly oven-baked food meets the essential needs of our pets. Treat TimeTM biscuits are the best choice for your dog! 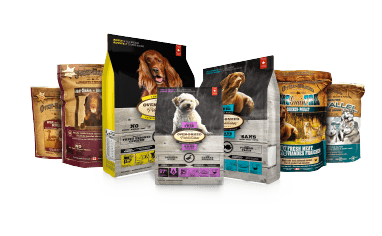 We care about your pet's health, this is why our biscuits and treats, prepared with quality products, offer the essential elements to the health and beauty of your dog. Realize your project and manufacture your product to the highest standards thanks to our team of specialists in animal nutrition. We are flexible and know how to adapt to any kind of need: whether you want to manufacture biscuits, treats or food for cats or dogs, Bio Biscuit helps you to develop packaging and to design the best product at the best price. 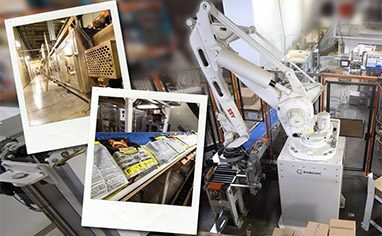 Specialized in the manufacture of biscuits and dry oven-baked food for cats and dogs, Bio Biscuit is a family business that has been offering, for more than 20 years, top-end products, designed by a team of specialists in animal nutrition, in line with the highest quality standards. This commitment for pet health allowed Bio Biscuit to earn the trust of many customers in Quebec and internationally. Beginning of the Bio Biscuit Inc. adventure. 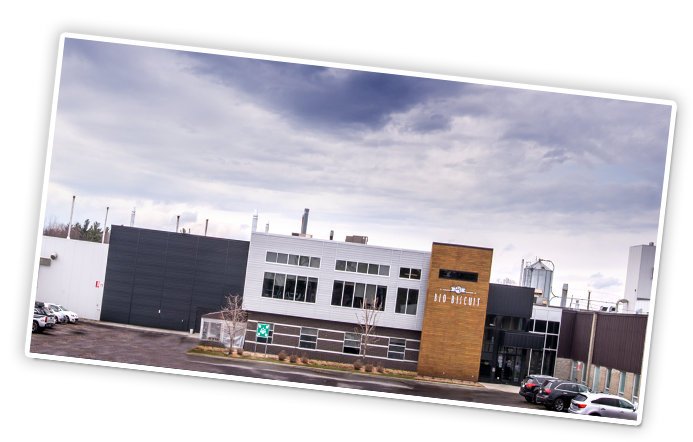 The cat and dog food manufacturing company is founded in Quebec by the Lemieux family. 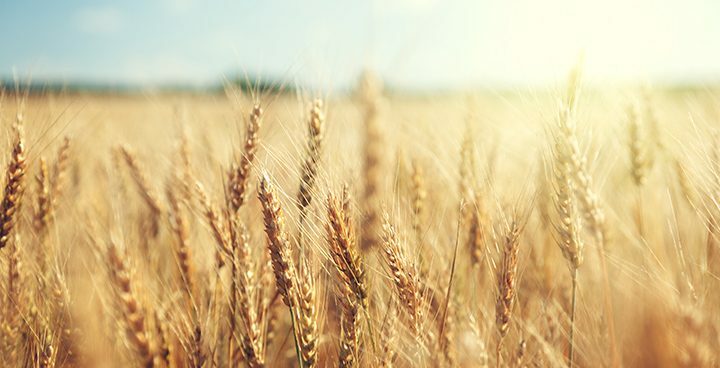 Bio Biscuit success come quickly and 3 years only after the start of the company, The United States become the first country Bio Biscuit massively exports to. 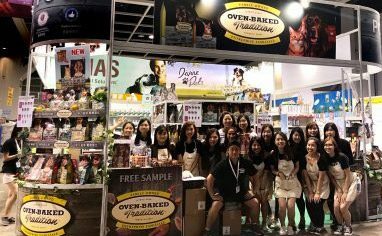 In order to continually offer the best for pets, Bio Biscuit develops its own high-quality brand of food and treats for dogs with a unique baking process, Oven-Baked TraditionTM. 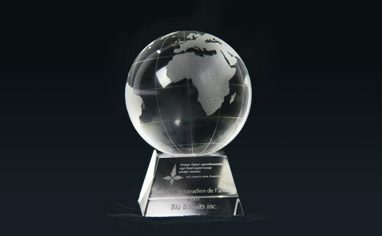 Bio Biscuit receives from the Government of Canada the prestigious award of "Exporter of the year", rewarding several years of work and success. The Bio Biscuit expertise in animal nutrition is now extended to offer the best for cats. The range of products of the high-end Oven-Baked TraditionTM brand expands with food specially dedicated to felines. Thanks to its internationally recognised experience and expertise, Bio Biscuit receives an accreditation to export to China, once again widening the customer base that has placed their trust in the company for so many years. Bio Biscuit continues to expand and to win new markets. 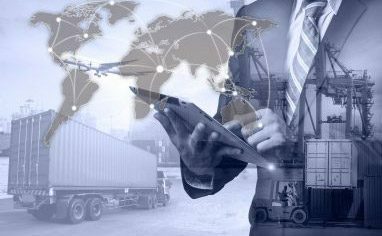 The company begins to export its products to the European Union. An additional recognition of the quality of their work. 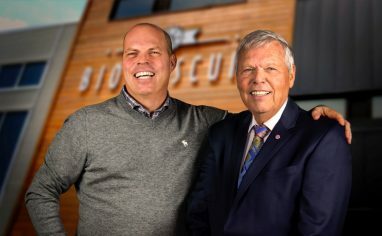 In continuous development, the Bio Biscuit company expands its factory to double its production capacity and meet the growing demand from local and international customers. In order to be at the leading edge of technology, Bio Biscuit adds new equipments. With now 6 packaging lines and 2 production lines, we can offer a greater flexibility. At Bio Biscuit, we meet the highest quality standards, both in the choice of ingredients and in the baking process of our food and biscuits for cats and dogs. All of our products are made in our certified factory in Quebec that has leading-edge technologies allowing it a great production capacity. The Bio Biscuit products are oven-baked at low-temperature. This allows us to add a greater part of fresh meat and to bring out the aromas and flavors. This process aids the ingredients digestion and keeps the integrity of proteins and essentials vitamins. 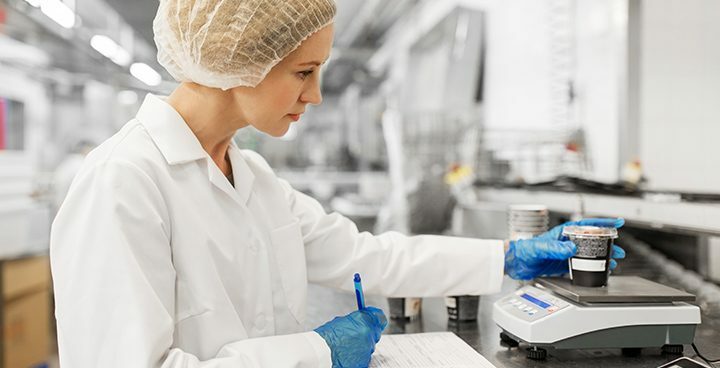 The computer-managed baking guarantees consistency in our product's composition while allowing to make quick changes according to customer's needs. 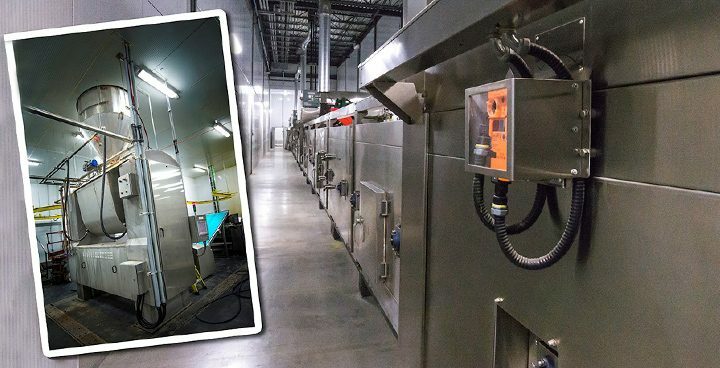 The Bio Biscuit factory applies strict control quality including standard, sanitary inspections of the equipment and working areas, an extermination service, preventive maintenance and tracking. Bio Biscuit received the FSSC22000 certification under the HACCP system and has been certified according to the C-TPAT (Customs-Trade Partnership Against Terrorism) for several years. At Bio Biscuit, we ensure an entire and quick traceability from the receipt of raw materials to the delivery of the finished product. We are able to provide accurate information about all our products, at each stage of manufacture.